In September 2014, a new science curriculum was introduced to schools for years 3 & 6. The biology and chemistry strands now include evolution and fossils. The Etches Collection contains a variety of specimens capable of telling vivid stories about the lives, predation, death and fossilization of a vast range of marine animals. These stories are engaging and endlessly fascinating to young scientists. The museum will play a key role in exciting the nation’s young people in the world of fossils, both in the museum and across the internet. 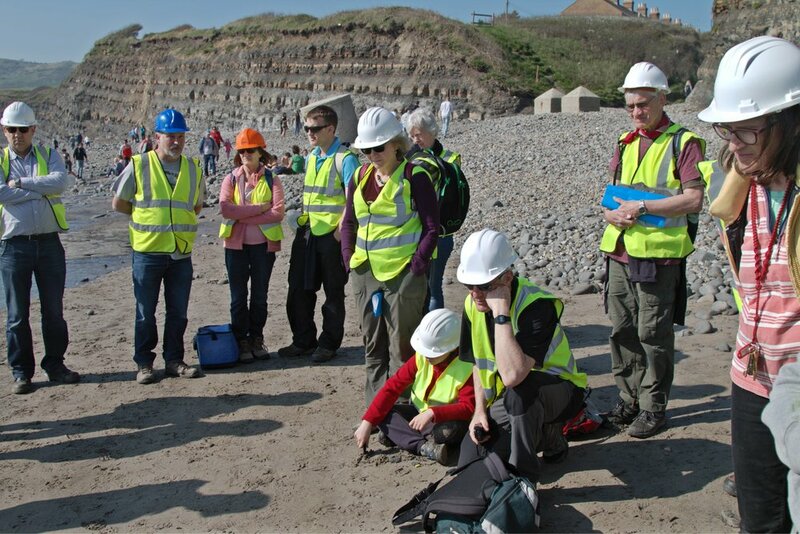 At the heart of our operation, active participation and learning will be encouraged to unlock stories about fossil hunters, Kimmeridge’s place in the global story and revealing the scientific significance of the collection. There is a wide variety of practical and exploratory programmes and opportunities for students and visitors to participate alongside the exhibitions revealing how the artifacts were found and prepared and what their relevance is to life today. All Accessible:- The Etches Collection welcomes and encourages group visits from all demographics. We are able to cater to your requirements, the museum has a dedicated parking space for a coach, we can arrange refreshments for your visit and we can also tie in visits to Kimmeridge Bay or arrange a tour of the museum. We are ‘Dementia Friendly’ and as a fully accessible museum are able to ensure all visitor needs are met, we have a museum guide fully conversant in sign language and for our International visitors, we are able to provide a guide to the museum in French and German. Special concessions on entrance tickets are available for groups, educational institutions, schools and universities, including educational packages to support your visit, contact us to find out more information!